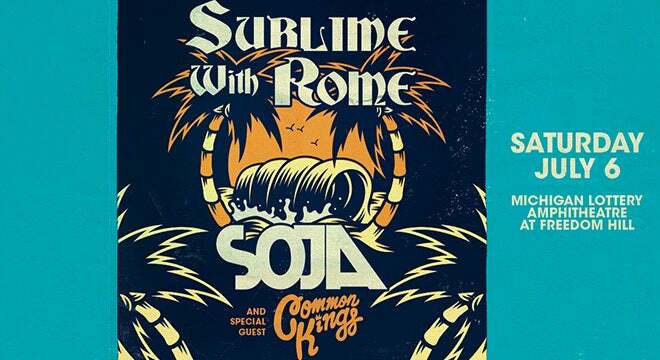 The ska-punk trio Sublime with Rome announced a tour with Grammy®-nominated reggae band Soja and special guest Common Kings. 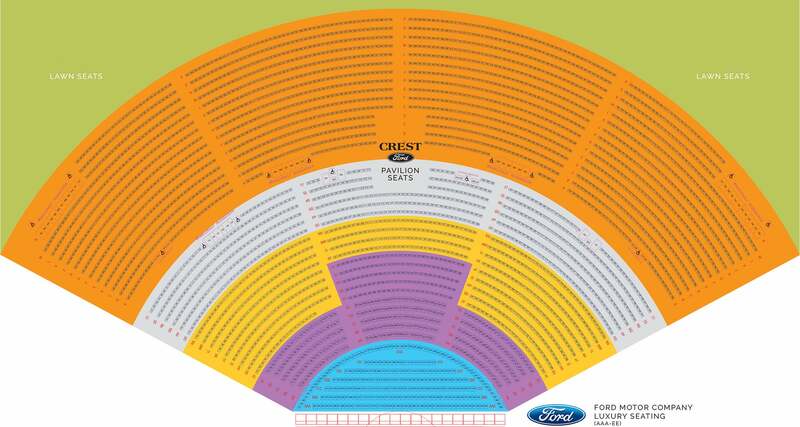 The tour includes a stop at Michigan Lottery Amphitheatre at Freedom Hill as part of the Fifth Third Bank Concert Series on Saturday, July 6 at 7:30 p.m. They will be touring in support of their forthcoming full-length album, Blessings, out this summer via 5 Music/RED MUSIC. This is the band’s third album, which was produced by Rob Cavallo (Green Day, Paramore, Linkin Park), and “Wicked Heart” was co-produced by Rob Cavallo and Andrew Goldstein (Robert DeLong, Blackbear, Lauv).